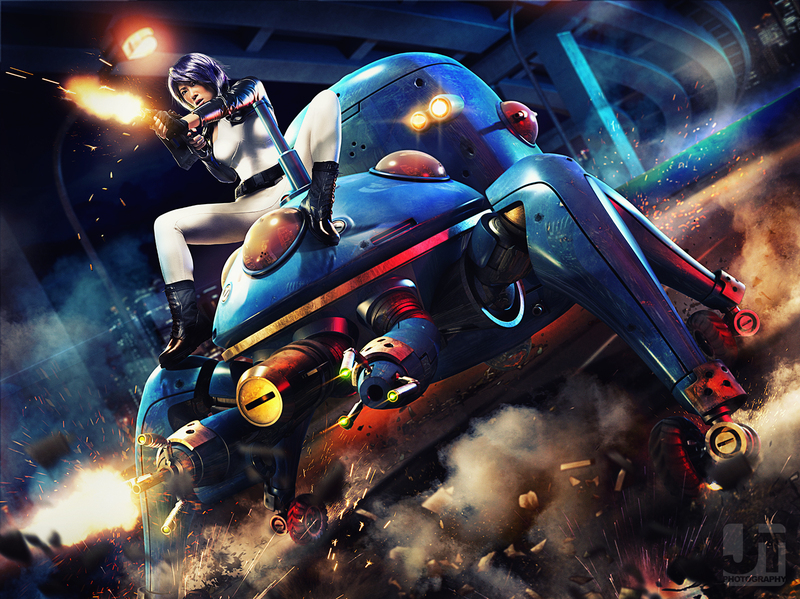 Early on when Dream Works announced they finally secured the rights to Ghost in the Shell, my mind just flipped out over the idea of having a serious anime franchise make to Hollywood. Then it came almost crashing down, suddenly remembering their track record of gutting out a franchise to suit their own agenda. (Dragon Ball anyone?!). 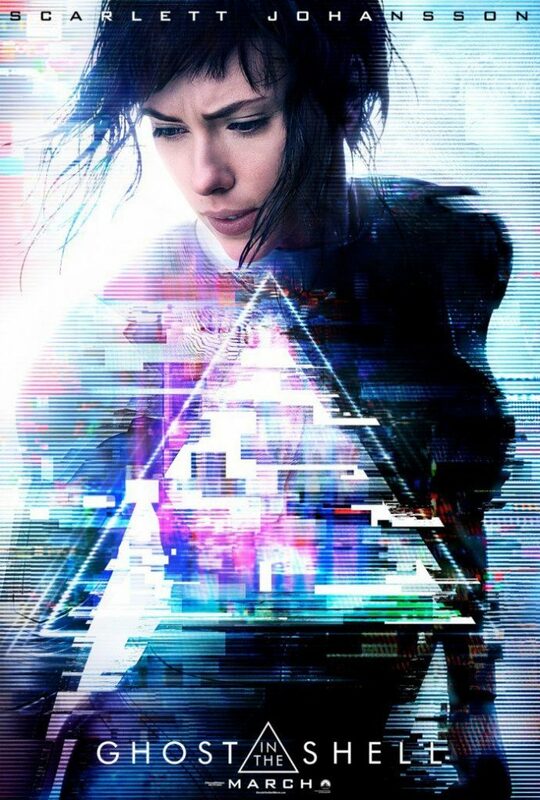 Then criticism came to a peak over this whitewash casting when ScarJo was finally announced taking on the role of Major Motoko Kusanagi. Even having veteran Kitano Takeshi on board as Aramaki didn’t abate fan reactions to this travesty of a selection. Lots of pop culture fan sites in the West were making their own casting choices for The Major, even citing out Rinko Kikuchi as a seemingly “obvious” choice coming off her role in Pacific Rim. I’m a big fan boy of the franchise having to do two cosplay shoots dedicated just for The Major. Then suddenly a series of snippets came out, coupled with a teaser and featurette of the original anime’s director Mamoru Oshii slowly started changing the conversation towards the movie. Of course there still the die hard so-called purist fans still bashing the casting bit, but you can’t help but gush over the visuals of the movie. It’s like taking Blade Runner and giving it a millennial makeover. Now if Ruper Sanders did his homework well, there should be a can of San Miguel Beer Pale Pilsen somewhere in the boat scene between the Major and Batou. After some digging around YouTube, I found this clip of the Major’s creation sequence filmed by IGN during the trailer’s launch in Tokyo over the weekend. It was so cool they decided to use the original score in the original anime movie. It like a “pirated” camera recording, because I think it is. Though stated on their YouTube page, they were given permission. Somehow this trailer puts my mind at ease about how the movie looks. I mean from the get-go you can already name the scenes they give homage to from the various movies and TV scenes in the franchise. I also read on ET Online‘s exclusive on-set visit, just got irritated at the host’s innate skill for holding a dumb blonde conversation with ScarJo on the set. I was hoping he could ask more intelligent questions rather than commenting on her hair. From serious doubt, I have now shifted to cautious optimism. Ghost in the Shell starring Scarlett Johansson and Kitano Takeshi, comes into the big screen March 31, 2017.Check out my youtube channel for your regular glimpse behind the scenes! While you’re at it, drop buy the online store and get goodies from your favorite models!